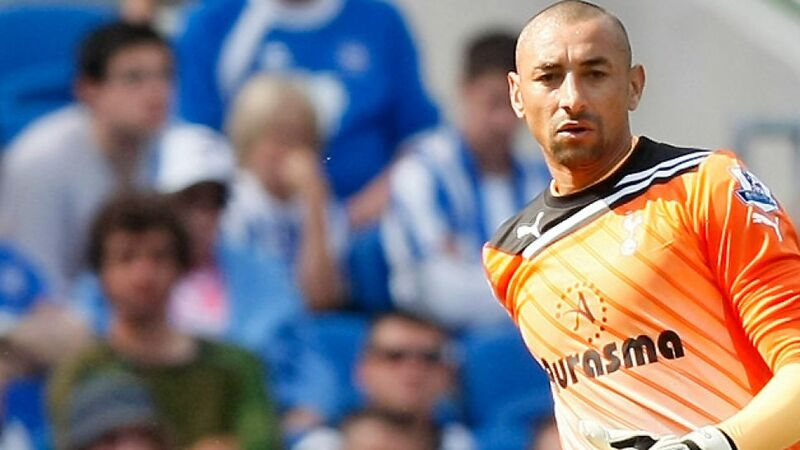 Sinsheim - 1899 Hoffenheim have added to their squad by bringing in Tottenham Hotspur FC's Brazilian international goalkeeper Heurelho Gomes on loan until the end of the season. Gomes will compete with Germany international Tim Wiese and Belgian youngster Koen Casteels for a place in the Hoffenheim first team. Sporting director Andreas Müller was delighted to secure the signing of the 31-year-old: "In Heurelho Gomes we've acquired a goalkeeper who has great experience of playing at the highest level, both domestically and internationally. I'm convinced he will do his part to ensure that this club stays in the Bundesliga." Gomes began his footballing career in Brazil with Esporte Clube Democrata and then Cruzeiro, before moving to Dutch side PSV Eindhoven in 2004. After four seasons in the Netherlands, he moved to the Premier League in the summer of 2008 to join Tottenham and appeared in 95 Premier League games for the club. He has also made three appearances for his country at senior level.